This is just the right size. I like this a lot. My shower is big, but has 2 seats, so the actual standing area is small. This fit really well, and I like the hole in the middle to let all the water drain better. I needed a smaller mat and one with drain hole in the middle. This is just what I was needing. And with the hold in the middle, you can hang it over a faucet to dry and not get mold and uck under it. I really like the mat. It's perfect for my stand up shower, fits exact on the drain. Just press hard all around so that as many of the suction cups stick. Perfect, would definitely buy it again. I have a problem with balance and really wanted a mat with a surface that was safe and not slippery. It's wonderful. We just put in a new walk in shower but we weren't too comfortable on our feet. Now we are! Hard to find in stores, love the one I purchased from Miles Kimball. My shower has the drain in the middle of the shower floor and this mat fits perfectly around the drain. It doesn't slip, yet is easy to remove to clean. I feel safer in the shower with this product! Fits my walk-in shower perfectly! I just had major surgery and needed to feel secure in my shower. This mat does the trick perfectly. The mat is great. I got ir for my husband and he feels much safer with it. This mat doesn't smell bad like some of the rubber types when you first open it. It lies flat immediately, no rolling up. A friend recommended this mat from your catalogue over twenty years ago, but I didn't need one until now! Thanks for still offering it! 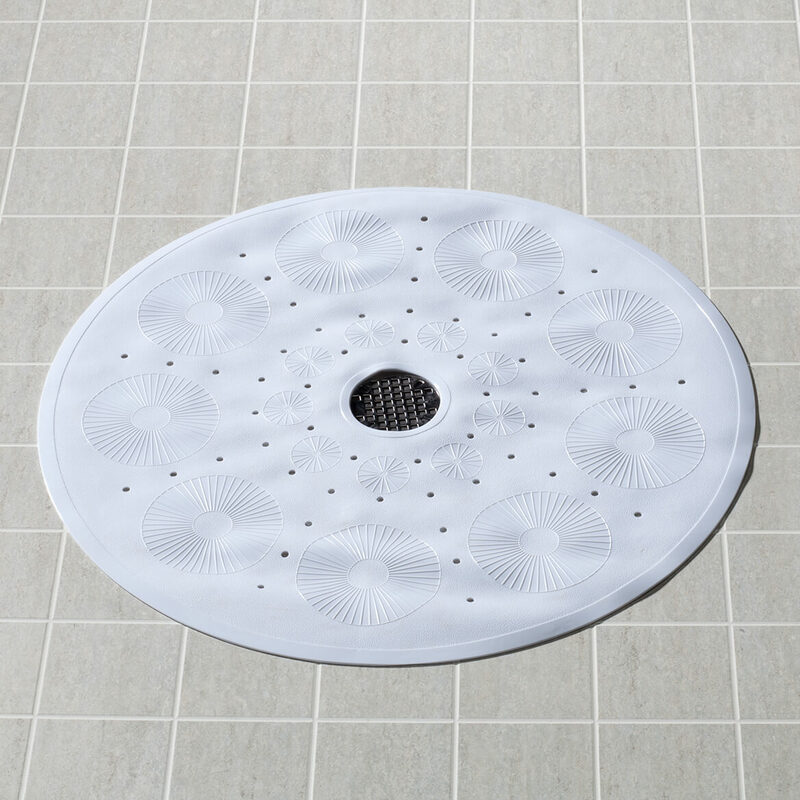 It is not easy to find a round shower mat, but Miles Kimball offers a great one. This is a replacement for one I had for several years. Very good quality. Love that I can wash in washing machine!! Great product. Just what I have been looking for. Couldn't find a round mat anywhere but here. Thank you MILES KIMBALL for selling products other places don't!! Couldn't find a mat to fit the shower stall. This one is the perfect size. You can also throw it in the washing machine with the towels. Good price. Looks and feels great on the feet. Cleans easily and comes in two color choices. We chose the clearand are very satisfied. Good price too. I have been looking around for a shower mat and this works great! I am having knee surgery and needed something in the shower so I would not fall, but didn't want to use the adhesive stick on decals.This mat is perfect. It's the right size and doesn't slip around. And I like the clear color because it doesn't draw attention to the floor. Great product! Stays in place well, no slipping. Clean and comfortable to stand on. Would highly recommend it. This shower mat is perfect for our small shower. 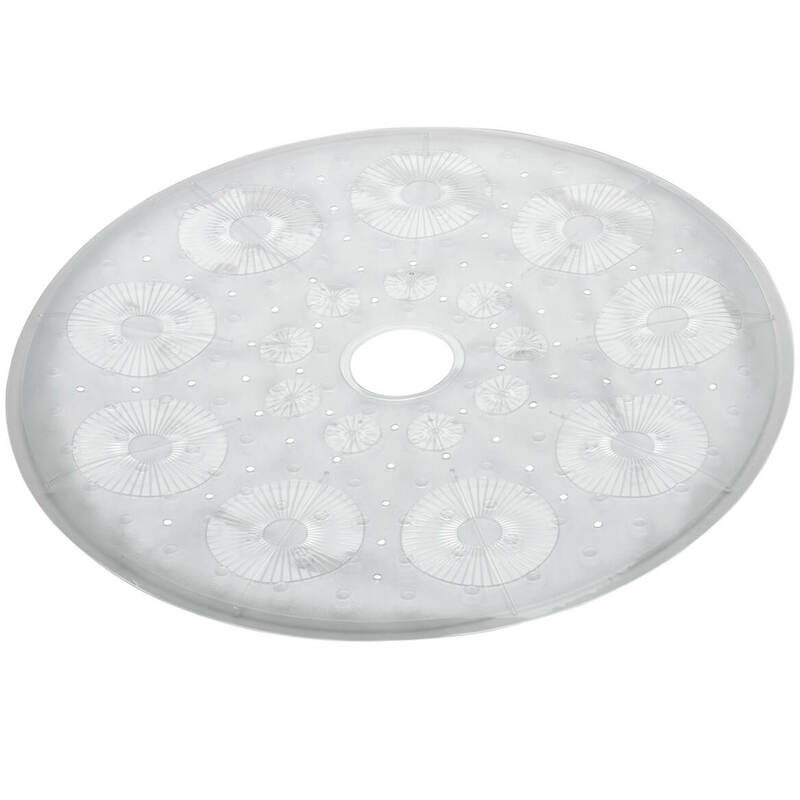 It provides traction in the slippery shower and is easy to rinse off after use. I don't know why it has taken me so long to provide this safety feature in the shower! Perfect for my stall shower. Have ordered before and like the product. Just needed a replacement. Love ... Purchased extra for future use! I've purchased in the past and for the future. Tried in store mat previously n it did not even match this one! This mat was the exact size I needed. Ordered and received quickly. I now feel safe in our shower. Still have first one ordered 2? yrs ago!! Best shower mat I have Ever used! This shower mat is just what we needed for our smaller-size shower. The round shape is perfect. I have had to buy other mats and cut out a drain hole but this one is cut already and is just right. It looks nice and is translucent, so it should match any decor. Originally I was afraid the bath mat would be too small for our large shower, however, I was delightedly surprised at how well it fit. It definitely is non-slip, and I would recommend this to anyone. Round shower mats are hard to find. Thanks, Miles Kimball, for having this product! We bought one of these about 10 years ago. It was perfect. 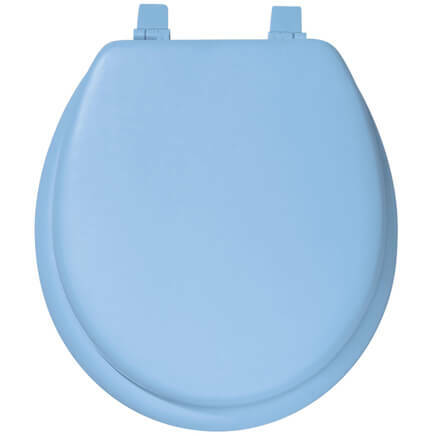 After many years of use it was very discolored and starting to become dry and cracked. We looked other places but couldn't find one like this one. So glad that Miles Kimball still had them. It is perfect for a small shower. I would definitely recommend this mat! Shopped many places to find a round mat with the hole for the drain in the center. Miles Kimball is the only place that I found that sells these mats. Please continue to sell this item! 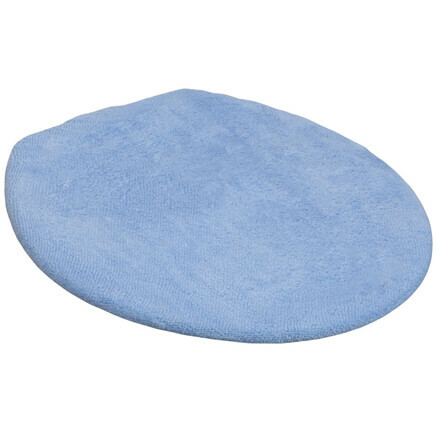 I reviewed many shower mats at many websites, and this one was unique due to its round center opening. With previous mats, water became trapped underneath, but due to this open design, that is not a problem. I'm so glad I purchased it! Thank you, Miles Kimball! I love these shower mats! I have two showers and use these mats in both. They are truly hard to find in this area but know that I can always order them from Miles Kimball. Thanks you for still making them available. I have a medium size walk in shower, and this mat is a perfect fit! I recently had a complete hip replacement and felt very unsure of myself in the shower because of the surface. Now I feel as if I can safely shower and not worry about slipping. Purchased as gift by request! Attractive design adds safety/security in shower. 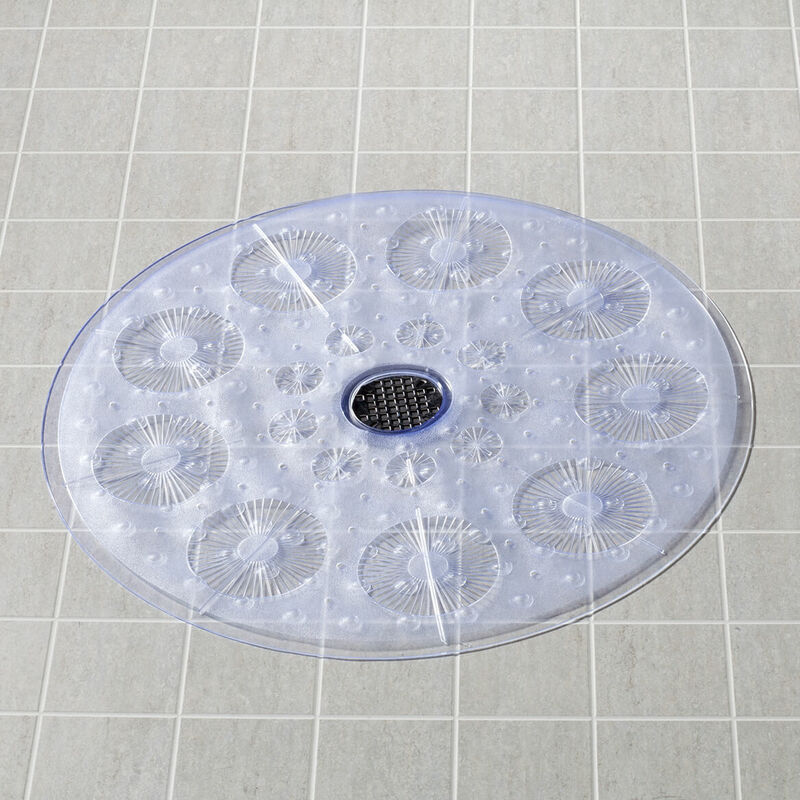 This round shower mat is perfect for my small shower. It grips the floor well, yet is easy to pull up for drying out. It's just what I needed. This is a handy little mat. Even tho the suction cups don't completely grab, the mat stays in place and doesn't slip around. Washed easily in the sink. nice fit, good quality. Just wish it came in a tan color, as tan would go better in our shower stall. Bought to use in stand alone shower, gives old a nice new look. Use the mat in our upstairs bathroom. We needed a 1/2-round mat. Cut this one in 2s, which works very well. Two for the price of one!!! The mat fits over the drain and allows the water to drain. It is held down by many suction cups. Our previous shower mat fell apart. This mat appears to be a good solution. It is a good size. Very pretty, looks just like the picture. I really like the look of the mat, but there is a fold about 2" from the edge which causes it to stand straight up. I'm hoping the hot water from the shower will eventually cause it to lay flat. I have a small shower, so this fits very nicely. I have a walk-in shower and this looks to be the perfect size to give me security from slipping. Wanted a mat for my shower. I have a small stall shower and this looks like a perfect fit. My shower is not very big and I could not a square one to fit. I have a walk-in shower and want something to help prevent slipping while in the shower. Will fit our shower and like the no mildew mention.. I NEED A GOOD ONE AND IT WAS ON SALE. All other mats don’t fit my shower. Used them for years and love them. Can,t find most places! Size. I can’t find these sizes anywhere in the stores. HAVE USED THIS FOR YEARS . THEY LAST ABOUT 1 YEAR . Have one and like it. Two better than one. Needed a new one to replace my old one. Works really well in the shower. New stall shower with no mat. my bath tub and I needed, this is just what I have ben looking 4 I thought it would look nice in my bath. Bought one before . .great product..currently in use . .no mildew or smell for a great price! I have a small shower stall and need this. 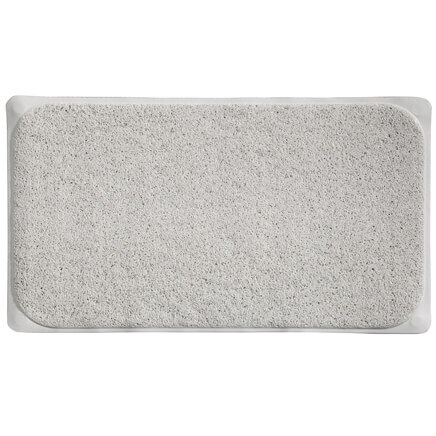 This bathmat comes in clear so you can tell if the underneath side needs to be cleaned. Need mat for my shower. I have been looking for half these items and was excited to find them-thanks so much! I already have one like this and I love it. Wanted one for our other shower. To big for my shower, gave to sister for her's, she has a bigger shower stall!!!! Hard to find anything like this in stores. For safety in our walk in shower. The design seems good. It is the only kind that fits in my shower and this is the only place I can find it. I need a new one. 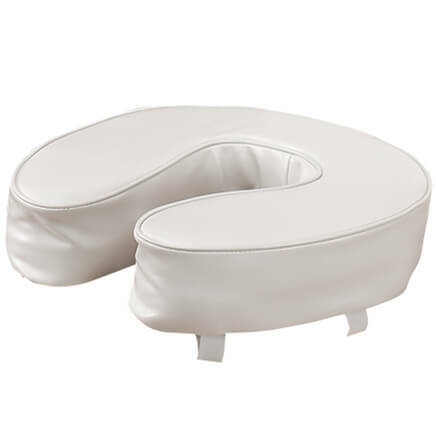 I have ordered one like this before and was very pleased with the quality of the product. This will fit nice-ly in our shower. With new knees I need more stability in the water. 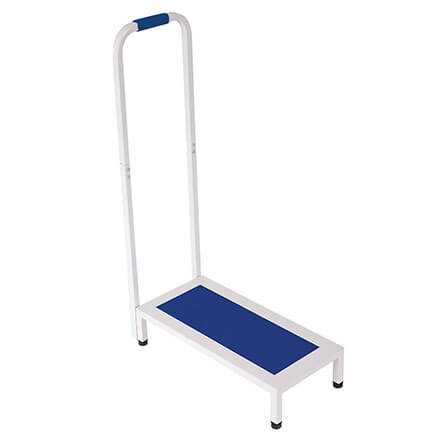 I am replacing one that I already have for safety and have found it very helpful. BEST ANSWER: Thank you for your question. Unfortunately we do not know which shower stalls this will fit. We apologize for any inconvenience. This has a 23" dia. We hope this information will be of help to you. would like to order this,but my drain hole is about 17 inches from one shower wall, but would would be fine on the other 3 sides, any suggestions? BEST ANSWER: Thank you for your question. Since the item is made of vinyl you could cut the side that will go by the wall. We hope this information will be of help to you. Can you put it in washing machine when needs cleaning? BEST ANSWER: Yes, I did wash it. The mat did fine.